The two types of premium virtual reality on the market right now are room scale and seated/standing VR. These are two very different experiences, but they’re equally enjoyable depending on how they suit your desired virtual reality experience. Room scale is incredibly immersive, and it’s as close as you can get to a truly teleportative experience with current technology. If you move in real life, you move in your virtual environment. 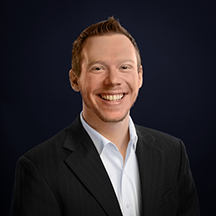 If you want to reach out to something in your virtual environment, you reach out in real life but see it happening in your virtual environment. There’s something extra surreal about room scale, and you can expect many of your experiences in room scale virtual reality to get your heart rate up and require a bit of exercise (some are even A LOT of exercise, but you don’t notice due to how much fun you’re having!). One of the coolest features of room scale virtual reality is the Lighthouse Chaperone System (LCS). During the setup process, you outline your VR space so that you don’t bump into tables, walls, etc. The LCS then warns you using a glowing grid that acts as a “fence” of sorts, and alerts you in the headset whenever you approach an obstacle to prevent you from hurting yourself or objects in your environment. Seated/standing VR is a much more relaxed experience. Your movement is limited, and at least for now, you’re controlling yourself with a gamepad rather than using your hands to interact in your virtual environment. This makes for a much slower-paced, relaxing, and non-physically-tasking virtual reality experience, and is much better for those who prefer to “chill out” when they’re in VR. Which Headset Provides Which Experience? 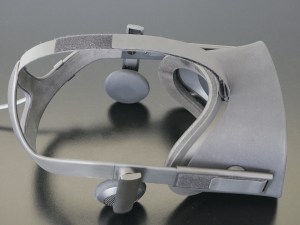 The only headset that’s aggressively pursuing room scale virtual reality right now is the HTC Vive. It’s an incredible experience, and I’ll talk about it more a bit later in this section. The Oculus Rift, on the other hand, is focusing most of their efforts on seated/standing virtual reality experiences, and has expressed that they don’t believe the future of VR is room scale. Seated/standing VR is also a really incredible experience, but as I write the first edition of this guide, Oculus has not released any motion controllers. This means that you can’t use your hands to interact with your virtual environment – you have to use an Xbox One controller – which although is still very fun and even surreal at times, is a completely different experience than bouncing around the room using your hands to shoot enemy spacecraft out of the sky, play putt-putt, or swing a sword at an enemy in an RPG that transports you into its world. 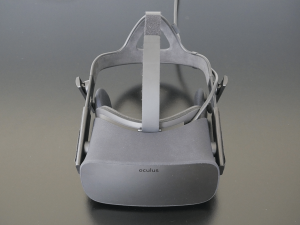 As the above comparison demonstrates, it would be difficult for any reasonable person to say that the Oculus Rift offers the better overall virtual reality experience right now. HTC is currently the only company that makes it possible for users to interact with their environment using their hands. Inherently, the HTC Vive is dramatically more immersive than the experiences currently offered by the Oculus Rift. Then Why Buy the Rift? 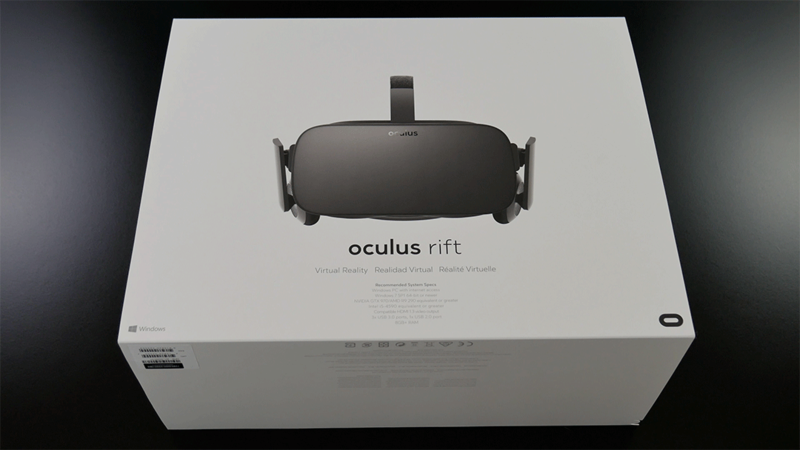 Oculus is slated to release their motion controllers, Oculus Touch, in Q3 or Q4 of 2016. This will make the overall experience of the Rift much more comparable to the HTC Vive, even if Oculus is still pursuing seated/standing experiences rather than diving fully into room scale VR. Also, room scale VR requires quite a bit of space. If you don’t have at least a 1.5m x 2m space, room scale isn’t going to work for you. And even if you have a makeshift space where you can move the couch, coffee table, and other furniture to technically have the space for room scale VR, trust me – that will get old fast, and you’ll long for a VR device that allows you to simply sit down, turn on, and go. There are also plenty of people who are uninterested in room scale virtual reality. Sometimes I just want to sit down and play a game rather than bouncing all over the room and sweating up a storm. It should be noted that this is possible with the HTC Vive as well, as many of the games available on Steam are intended to be played sitting down with a controller. But if this is what you look forward to most in a virtual reality headset, the Oculus Rift is the better purchase for you. The “why” behind that last statement becomes clearer as we begin comparing the headsets side-by-side. Summarizing: Which VR Experience is Best for You? 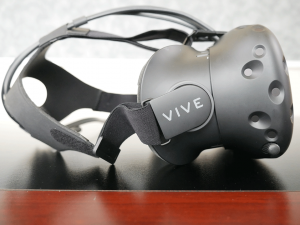 So if you know beyond a shadow of a doubt that you want room scale virtual reality and nothing else will do, the HTC Vive is the only headset that aims to satisfy that requirement for the foreseeable future. You can skip the “finer points” section up next and go straight to Step 3. 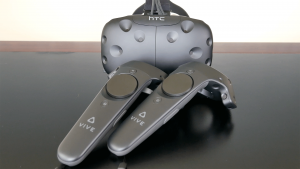 Even when Oculus releases their Touch controllers, they won’t be aiming to satisfy the room scale audience as much as HTC and Valve are with the Vive. On the other hand, if you either don’t have the space for room scale virtual reality or you’d rather sit/stand when experiencing VR rather than bouncing all over the room, the Oculus Rift is the clear winner for this particular target audience. It beats out the Vive on almost all of the finer points due to a better-refined system. You can choose to read the next section discussing all of these finer points side-by-side, or skip to Step 3 knowing which experience you’re most interested in.